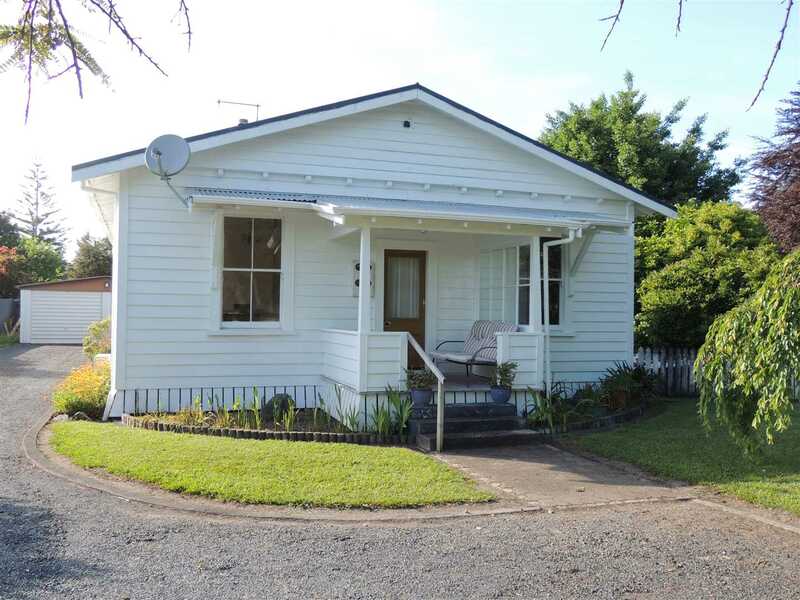 Looking at properties for sale in Morrinsville? Harcourts KDRE have you covered! This treasure is tucked up the end of a no exit road in Waitoa, handy to both Morrinsville and Te Aroha. Moved here some years ago and maintained by the current owners for some time this home is now surplus to their requirements and is a great opportunity for the new owner to add their own touch still if desired. Call Neil now to view.